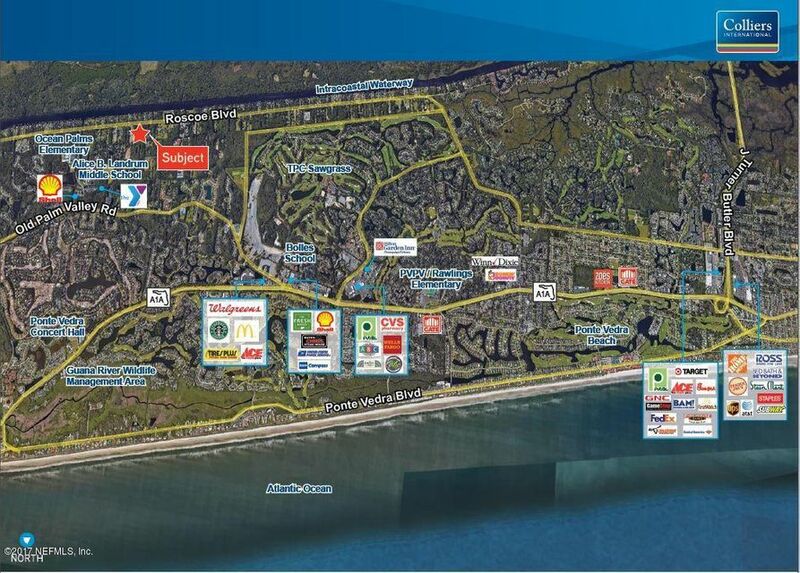 Property consists of 5.1+- acres in Ponte Vedra Beach. It is adjacent to a new subdivision with homes selling in the upper $600s and $700s. Ponte Vedra is home to one of the highest rated school systems in Florida. In addition, it is close to the TPC Sawgrass, which hosts the Tournament Players Championship every year and boasts 36 holes of world-renowned golf. 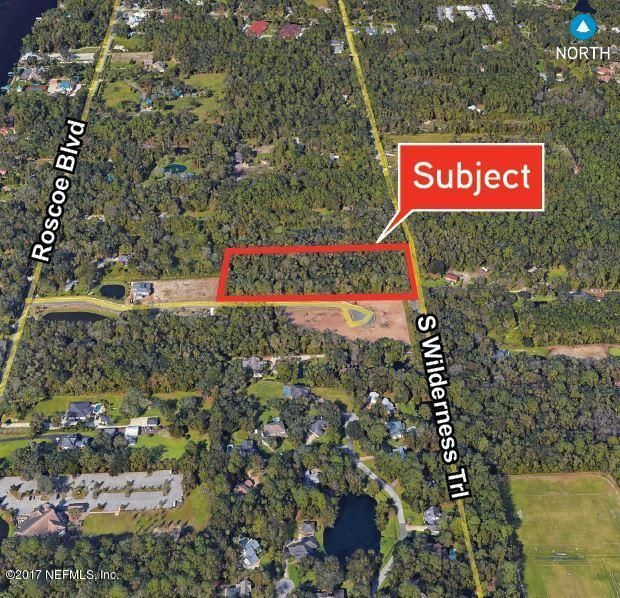 This property represents a great opportunity for new residential development close to shopping and the beaches, and an easy commute to some of the hottest spots in Jacksonville, including the St. Johns Town Center.